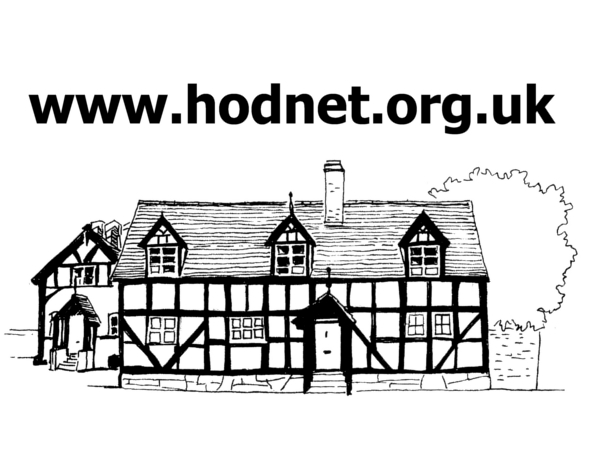 Hodnet has a rich and varied natural heritage. 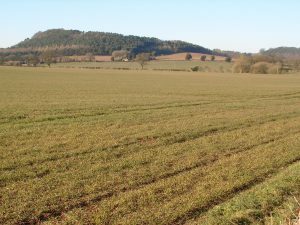 The parish posses a wide variety of wildlife habitats contained in the rolling countryside most of which is used for farming. Underneath the fields and meadows, valleys and hills are the rocks of the Cheshire and North Shropshire plain. This section section provides information on both the wildlife and geology of the area.